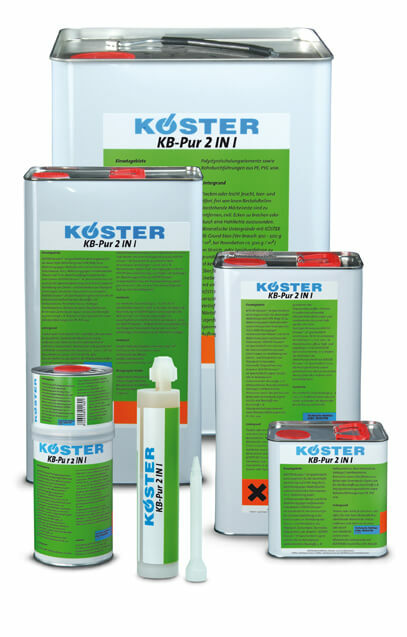 Koster 2n1 (2in1)Resin for Low pressure polyurethane injection systems fast reaction to water but water not required to cure as a resin. 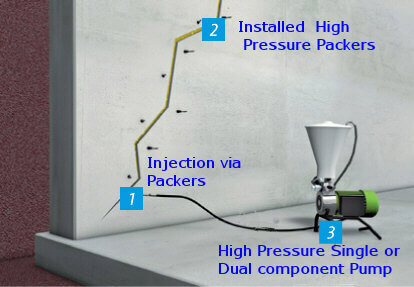 Without water cures as elastic resin. 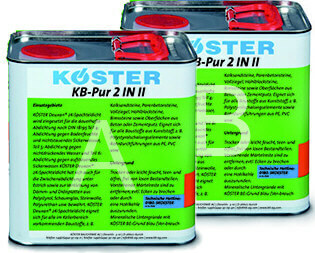 Koster 2n1 Resin for high pressure polyurethane injection systems with dual or single component pumps.